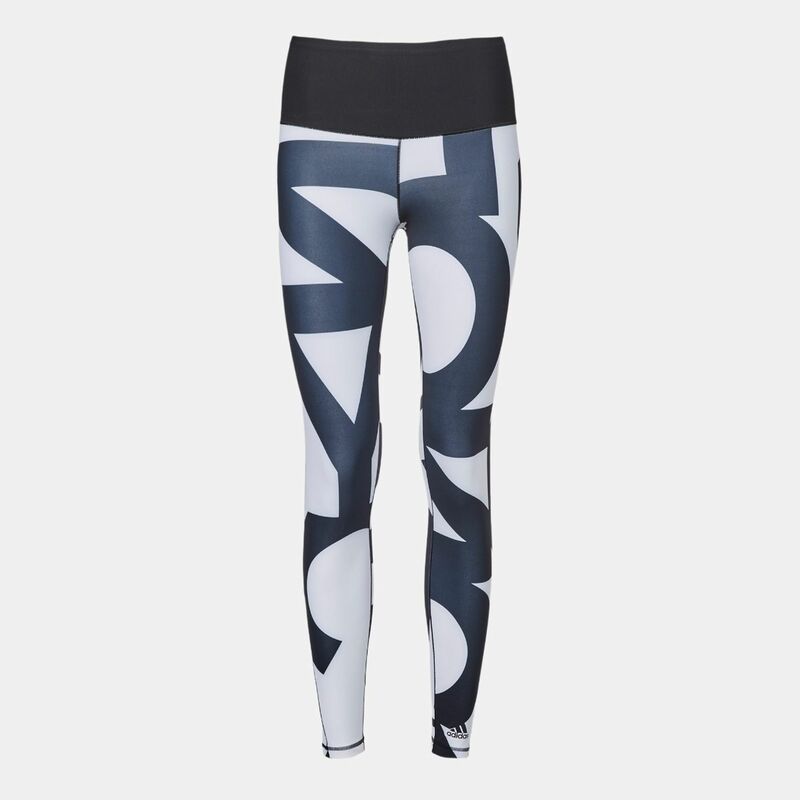 The adidas HR Long Typo Leggings for women has been designed with style and functionality. 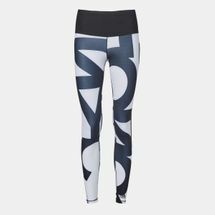 Made from climalite® fabric that wicks away sweat to keep you dry for longer, these leggings have an elasticated waistband for easy to wear comfort. 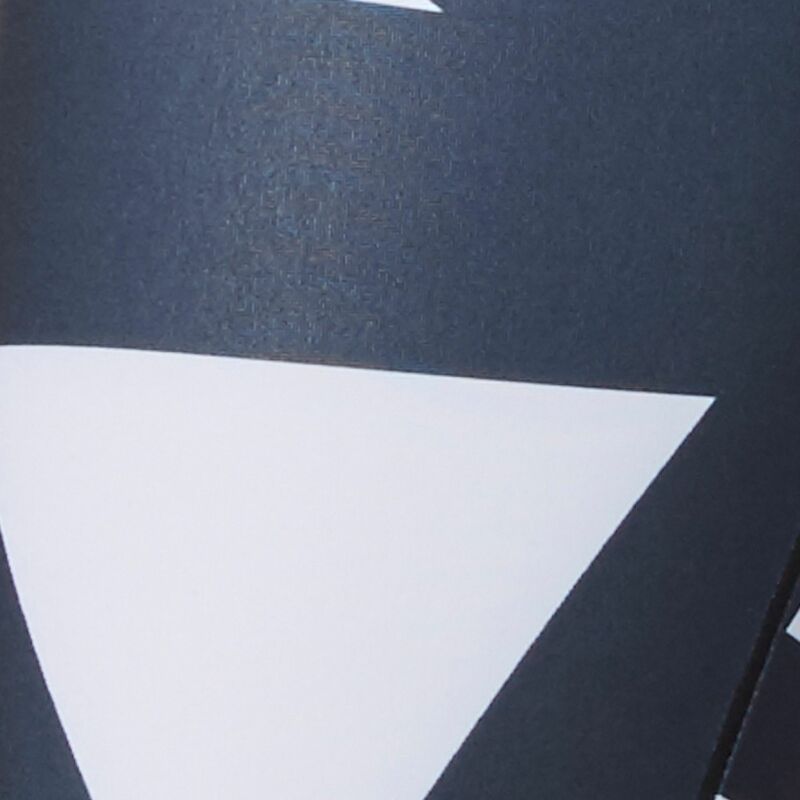 They provide TechFit™ support that reduces muscle vibration and feature a hidden pocket to store small items..